Tania Michele: Orlando Holiday Diary: Day 17 - Last Day & Going Home! 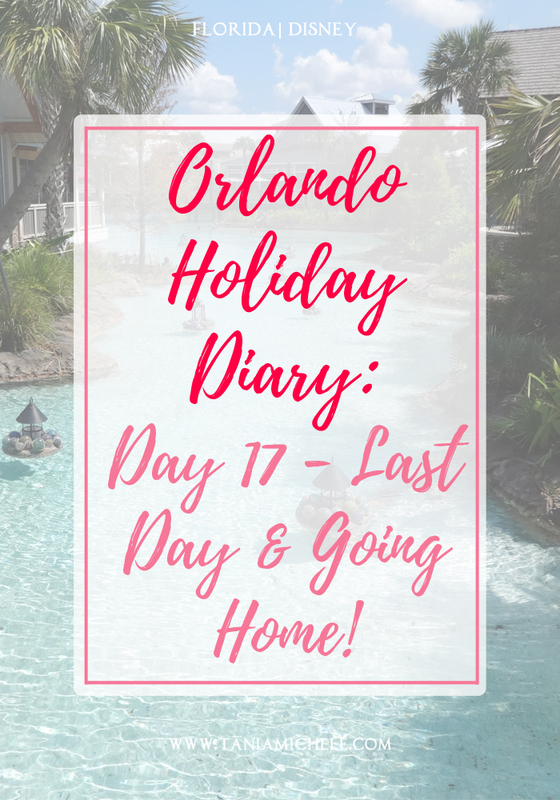 Orlando Holiday Diary: Day 17 - Last Day & Going Home! Today was a sad day. We were flying home in the afternoon, and we all so badly wanted to stay here for a few more weeks! As we had to be out of the villa by 10am, we took our time packing and making sure everything was in our bags, and not left around the house. We put all the dishes back on the table, threw out or pool toys, and set all the alarms. We left just after 9:30am, and headed straight to the Ponderosa on the 192 to get some breakfast. After we had breakfast, we popped into Bargain World, which was next door, to get any last souvenirs we wanted. From here, we decided to go the Disney mini golf, near Disney Springs, to spend an hour or so. It took us a minute to locate Fantasia Gardens, but when we got there, it wasn't busy at all! Yay! We picked the summer side of the course, and within the first 30 seconds, dad had lost a ball, got a new one and then lost that one too. As you can see in the above, they were both looking for it, but it was lost to the shrubbery. The mini golf was really fun, and dad won as usual, but it was a nice relaxing way to spend just over an hour. From here, we went to Disney Springs, just to check out the World of Disney shop for last minute Disney goodies. We got a drink from the Earl of Sandwhich, and then browsed the stores. I picked up a Marvel backpack from the Marvel store for $65, and had to really squeeze it into my carry on when we got back to the car. At about 2pm, we then took the hire car back to the company within the airport. We were really early for the flight at 5:25pm, but we wanted to be there early to get through all of the security and to the terminal our plane would be at. 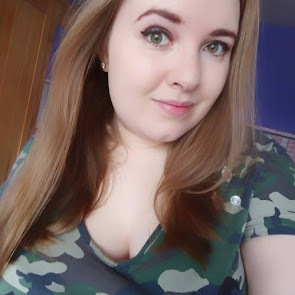 Me and my sister got changed into clothes better suited for English weather, so we wouldn't be cold as soon as we landed. Our flight was actually early, and we even took off 10 minutes before our slot, as it was only a half-filled flight. The flight back was okay, but the person who sat in front of me, kept reclining their chair back so far, it was right against my face a number of times, and they never turned their light out when we were trying to sleep, which was beyond annoying. So when the person fell asleep, I turned it off myself! We landed 30 minutes early, and then hopped in our taxi to get back home. 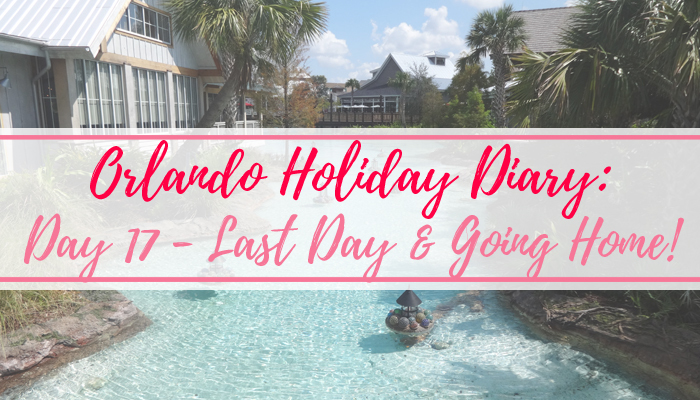 I have had so much fun re-living this amazing holiday via these blog posts. We're already deciding when to go again - possibly next year, so fingers crossed! Hope you have enjoyed these posts, and has been somewhat helpful to anyone who is hoping to go to Orlando soon.